I’ll never forget the first time I took my son, Max, to see the ocean. He was seven months old and we were vacationing on the outer banks of North Carolina. The morning after our arrival, I dressed Max in his cute little sweat suit and told him that he was about to meet one of nature’s most spectacular scenes. I carried him up a weathered wooden staircase a few yards from our house rental and voila, the glistening green sea and pristine white sand greeted us. Instead of bursting with squeals of excitement like I imagined however, Max screeched, gripped my shoulders, and buried his face into my neck. 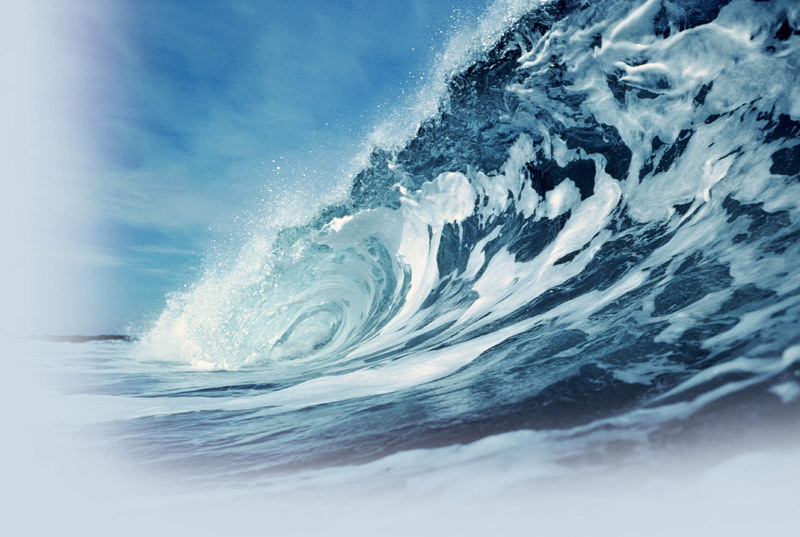 It never occurred to me that this massive body of water with its crashing waves would frighten him. I assumed Max would view it with a sense of wonder not like a monster that might swallow him whole. We both witnessed the same sight, but we viewed it differently. I’d walked and played on hundreds of ocean beaches on the east and west coast during my life and regarded the shore as a place to contemplate, relax, and enjoy. Max reminded me that it also had ferocious side. I changed my plan of strolling toward the surf and instead, sat on the top step and comforted him with a gentle hug and soothing words. Max’s view of the ocean. My view of the ocean. A shift occurred as I took the perspective of my young son. 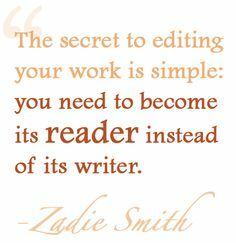 That is exactly what I needed to do when I left the writing phase of my novel and entered the editing phase. It was no longer all about the story I wanted to tell. I needed to examine it from a reader’s viewpoint. Do I understand the main character’s motivation? Do I find myself rooting for the character? Do I laugh a little? Do I cry a little? Do I feel scared at certain points and happy at others? Do I want to continue reading at the end of every chapter? Do I feel I’ve changed a bit when I reach the end? And on and on. 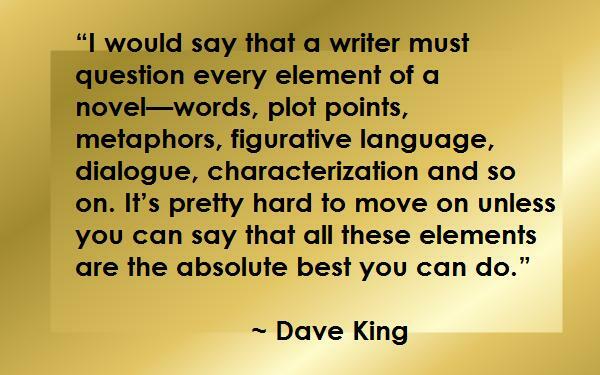 Personally, I didn’t find shifting from being the writer to the reader to be all that simple. After a few rounds of fine tuning, the story seemed clear to me, but it was my creation. I found it impossible to be objective so I hired a professional editor. I sent my manuscript off to Ms. Editor on December 15 and she returned it on December 26 with a developmental evaluation, a line by line edit, and her compliments for a job well done. Of course she made some grammatical corrections, which I expected. But as I reviewed her notes I was amazed at some of the other things she found. Just like I was surprised at Max’s reaction when he first saw the ocean, Ms. Editor found shortcomings that I totally missed. My response: I mentioned she was coming along in the previous chapter. Not good enough. 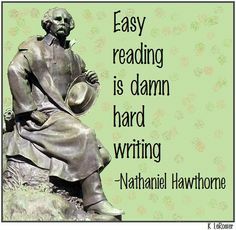 The reader doesn’t remember every detail, like the writer. They need reminders without being repetitive. A one sentence cue at the beginning of the chapter like, “Lani glanced at Paige who was thumbing through a magazine…” is all the reader needs to indicate that Paige did indeed come along. Ms. Editor was also intrigued by a side character that I almost cut from the story. She even suggested that I include her in at least one more scene. Luckily my list of content edits was short. I will be ready to start querying literary agents by the end of next week. With Ms. Editor’s guidance I added the subtle touches that will keep the pages turning. 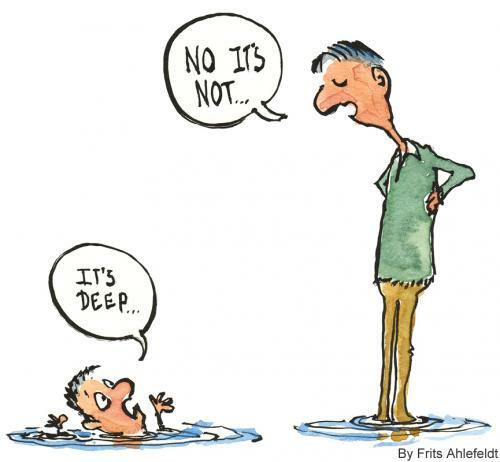 Like introducing a child to the ocean, a reader must be led through a story with sensitivity and precision. Details must be carefully woven, reminders must be subtly given, and the pacing has to seamless. 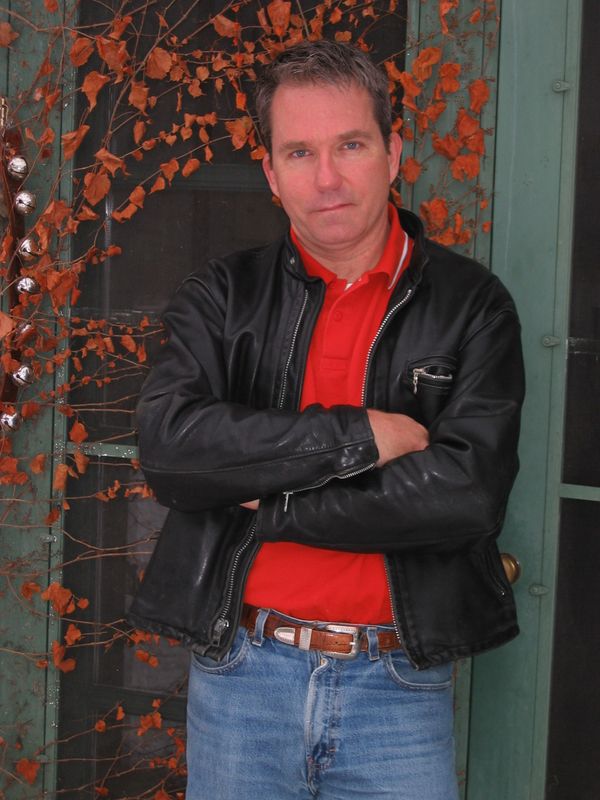 A writer must be acutely aware of a reader’s perceptions. As with Max on the seashore twenty-five years ago, I sensed when his body relaxed as I held him on the steps that led to the ocean. I noticed when he lifted his head and looked out more in awe than fear. I felt his hands lift off my shoulder and saw his feet flutter in anticipation. It was then that I knew he was ready to inch toward this new wonder. Categories: Uncategorized | Tags: authors, fiction writing, writers, writing | Permalink. 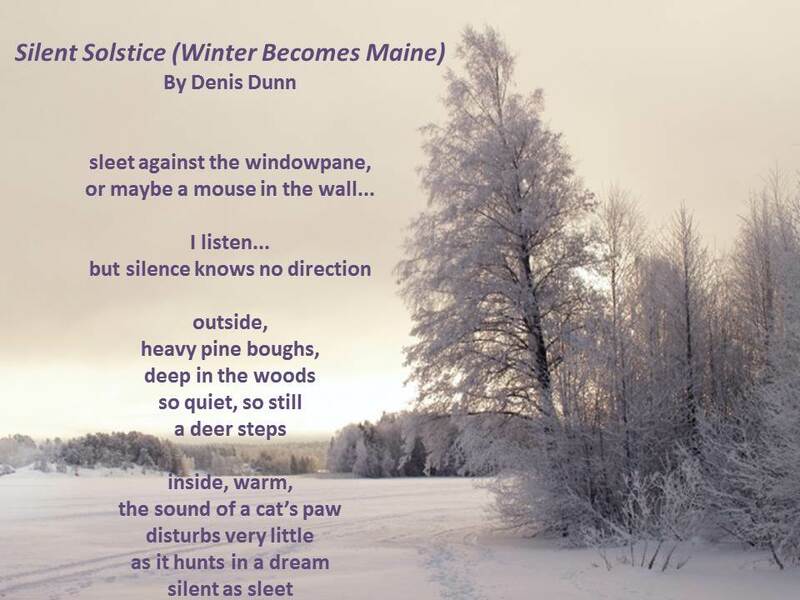 Winter Solstice occurs today around 6:00 PM in my part of the woods in upstate New York. The National Oceanic and Atmospheric Administration (NOAA) describes the winter solstice as the shortest day and longest night of the year. In the Northern Hemisphere it occurs when the sun is directly over the Tropic of Capricorn. In astronomy, the solstice occurs at the moment when the earth’s tilt from the sun is at its maximum. On the day of the winter solstice, the sun appears at its lowest elevation with a noontime position that changes very little for several days before and after the winter solstice. This “lingering” of the sun gives rise to the word solstice: Latin sol (sun) and stitium (from sistere, to stand still. ), sun standing still. Fine. But for many of us, all of winter feels like it’s standing still for three long months, not just several days. Have you guessed that I’m not a skier? 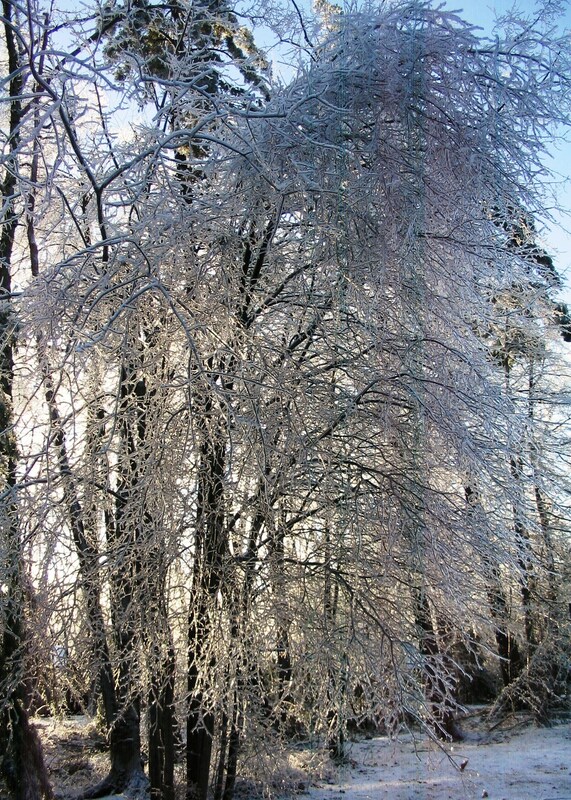 So I’ll try to make peace with the onslaught—pardon me, I mean, the beginning of winter, and wax a bit poetic. Isn’t it funny how ideas and events come together many times? Coincidence? Or some magical workings of our universe? I recently started reading Richard Cohen’s Chasing the Sun: The Epic Story of the Star That Gives Us Life. 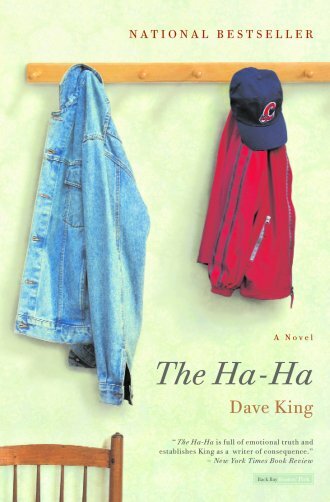 Coincidentally, or providentially (take your pick), this book was recommended to me by writer Dave King, whose interview with The Writers’ Loop appeared earlier this month. Chasing the Sun is a fascinating account of science, culture, myth, and fact around the history of our relationship with the sun. 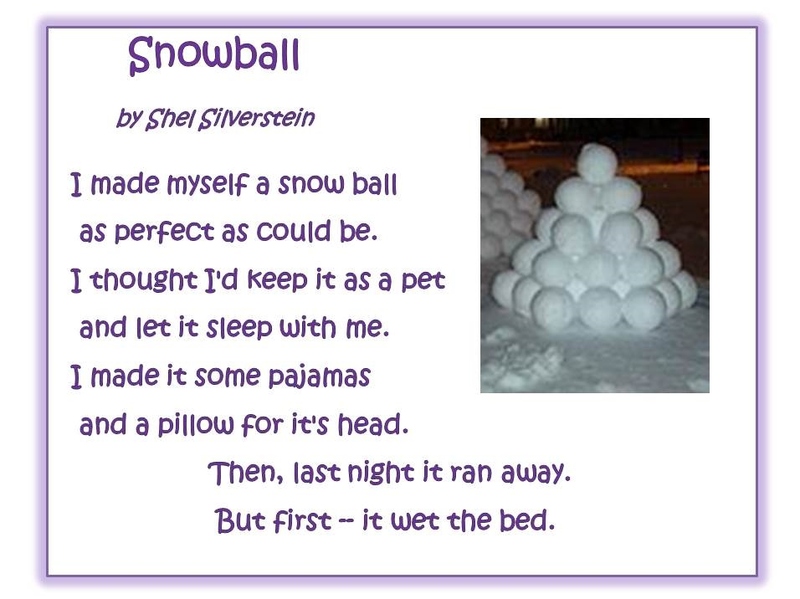 It begins with stories of celebration of the seasons. 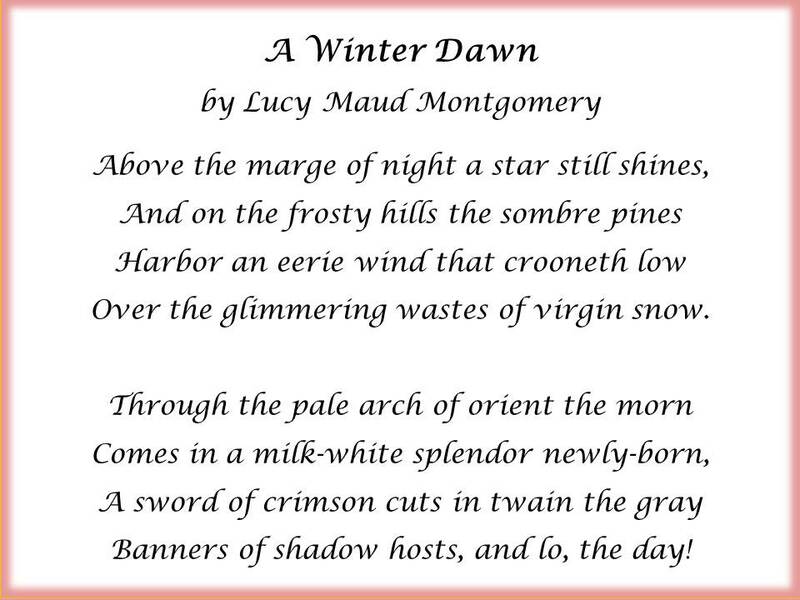 Very apropos for getting in the mood for Winter Solstice and anticipating longer daylight in the coming weeks. 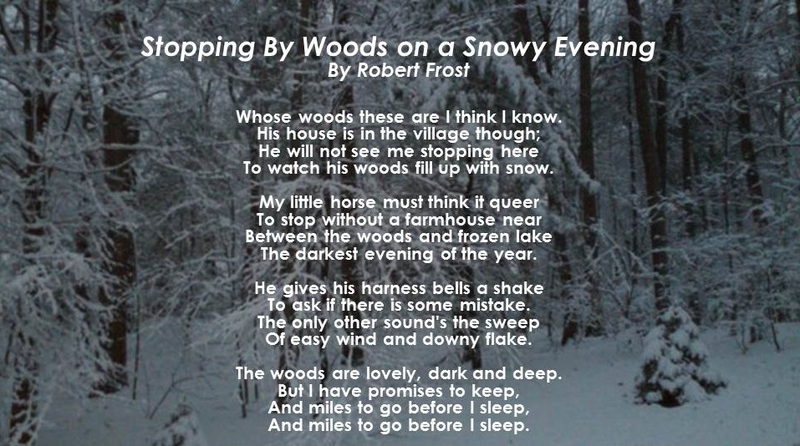 We don’t need to dance around a bonfire or anything like that, but let’s celebrate with a journey through some of winter’s “snowscapes” and several of our favorite poets. 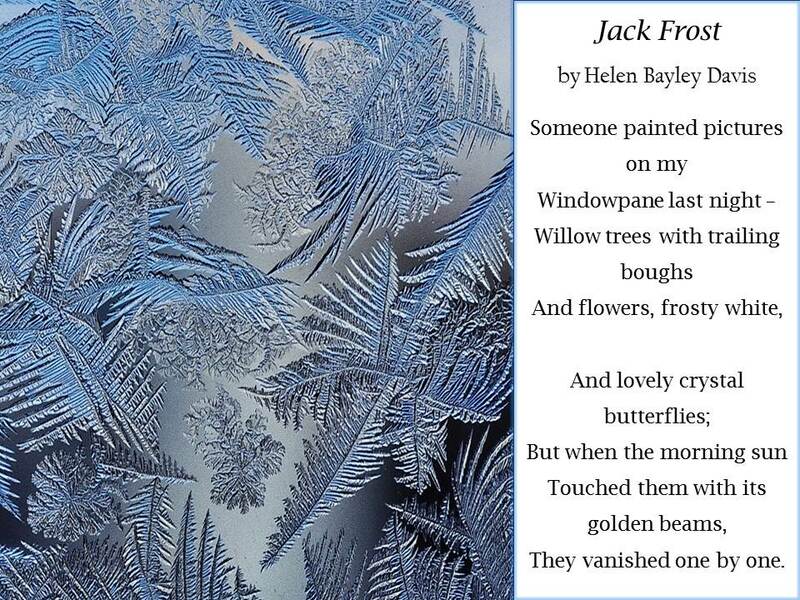 Happy Winter Solstice, and a Joyful and Healthy Winter Season from The Writers’ Loop. 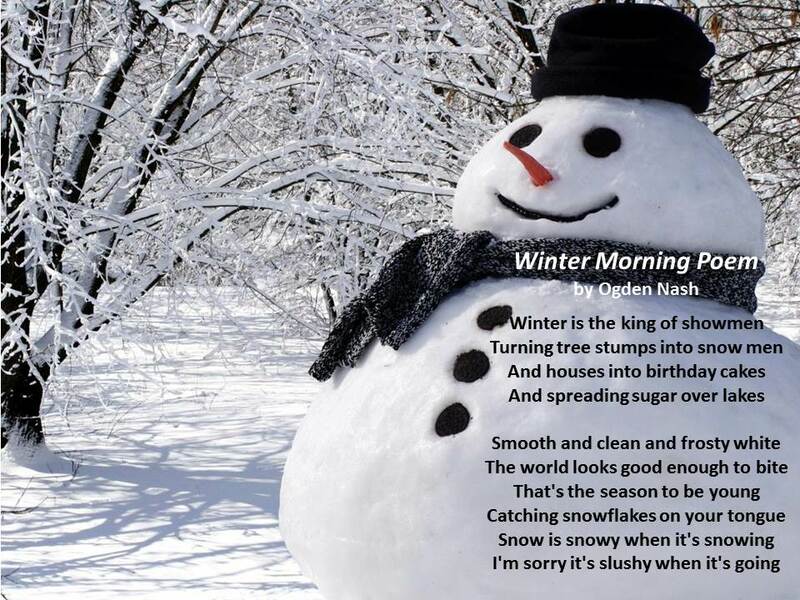 Categories: Uncategorized | Tags: "Chasing the Sun" by Cohen, Poets, Robert Frost, Winter Solstice 2014 | Permalink. My favorite gift to buy for the special people in my life each Christmas is a book. It’s wonderful way of saying I know you and what you enjoy. Put it in a festive bag with a candle, some cozy socks, and cocoa packets and you’re guaranteed to see a smiling face when its unwrapped. Northshire Bookstore in Saratoga Springs, New York helped me with the selection process this year when the booksellers discussed their favorites of the season on December 11. I’m sharing two from each of these avid readers and then Susanne and I will give our recommendations. 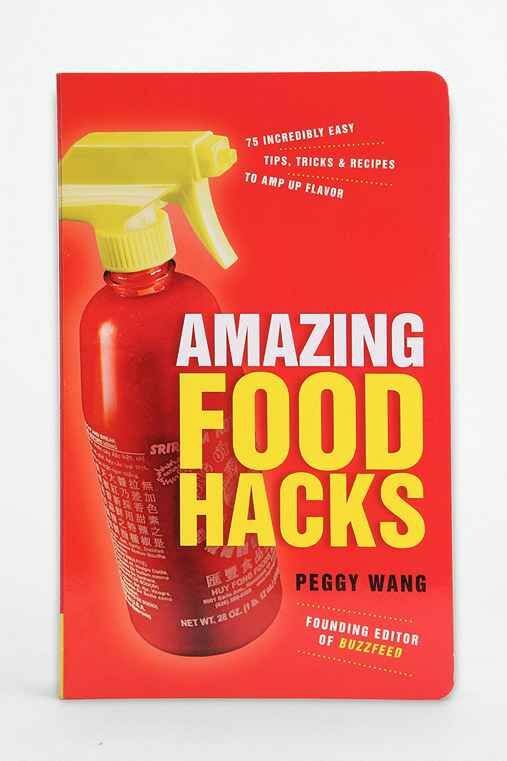 Amazing Food Hacks looks like a fun book for that person in your life who loves to eat, but doesn’t like to cook. It’s full of colorful pictures and recipes that include grapefruit brulee, the walking taco, and dippable grilled cheese rolls. Don’t ask! You really do have to take a look inside this one. A unique cookbook from Peggy Wang, developer of BuzzFeed. 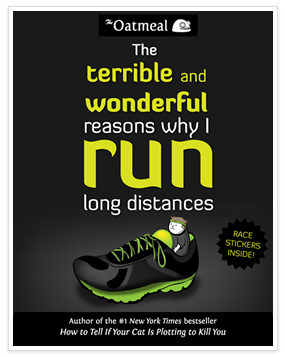 If there were marathon runners on my gift list, I’d give them Oatmeal’s, The Terrible and Wonderful Reasons Why I Run Long Distances. Like all of the Oatmeal comic-type books, its laugh out loud funny. Other Oatmeal books include: How to Tell if Your Cat is Plotting to Kill You and Why Grizzly Bears Should Wear Underwear. Jennifer Armstrong is not only a bookseller, but an author of numerous children’s books. The one featured here is The American Story, which tells 100 true tales ranging from the Wright Brothers taking to the air to the great fire of Chicago to the eruption of Mount Saint Helens. A fascinating book with great color illustrations. 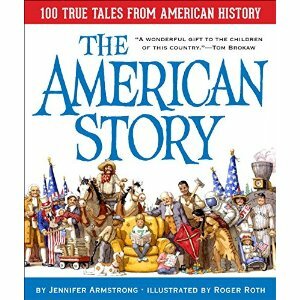 Tom Brokaw said, “This lively and engaging collection of stories recounting American history is a wonderful gift not only to the children of this country but also their parents. I can’t wait to share it with my grandchildren.” If you’re in Saratoga, stop by Northshire Bookstore and see if Jennifer will sign a copy of this book to make it an extra special gift. 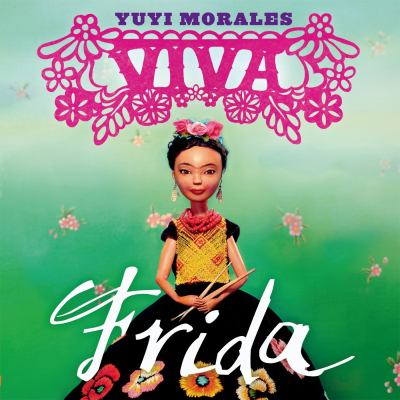 Frida by Yuyi Morales is a stunning children’s picture book, but it is sure to enchant adults also. It’s an exploration of the imagery of artist Frida Kahlo, and uses two or three word phrases per page, in both English and Spanish, to tell a magical story which is beautifully illustrated. Many are predicting that it will be the next winner of the Caldecott Award. 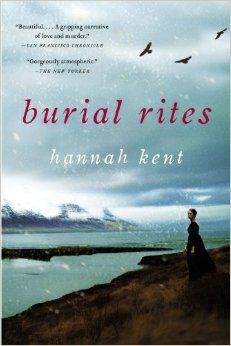 Burial Rights by Hannah Kent sounds like the kind of book I love to read (Hint! Hint!). It’s inspired by the true story of Agnes, a young woman who is accused of murder in Iceland in 1829. She is sent to an isolated farm to await execution. At first the family she is staying with is terrified to be under the same room with her, but they soon come to learn that there are two sides to every story. Amelia relayed that she can’t imagine anyone not loving this book. 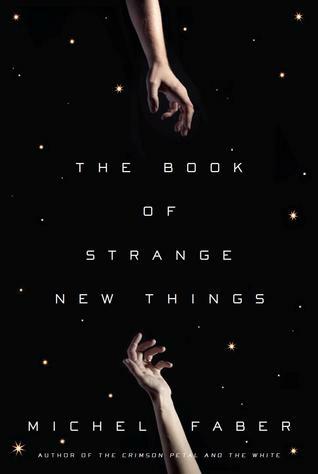 First Amelia takes us to Iceland and then into outer space with her recommendation, The Book of Strange New Things by Michael Faber. 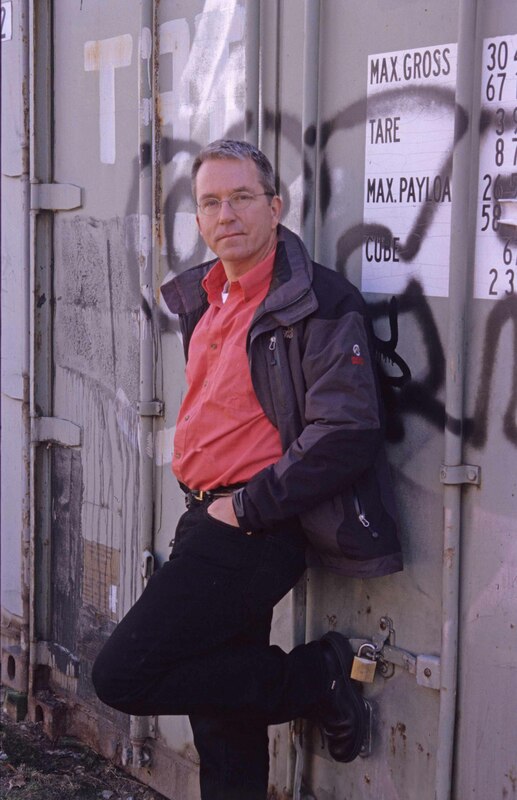 The main character, Peter, is a missionary who leaves earth to introduce the Bible to a friendly population in a different galaxy. He struggles with his commitment to the intriguing new environment and his wife, Bea, who is waiting for his return on earth. A sure to please gift for fiction readers who are looking for a different kind of story. Rachel had an eclectic selection of book recommendations, but the two choices I’m featuring are in the romance and science fiction genres. We all know someone who loves these kinds of stories and Rachel had great suggestions. 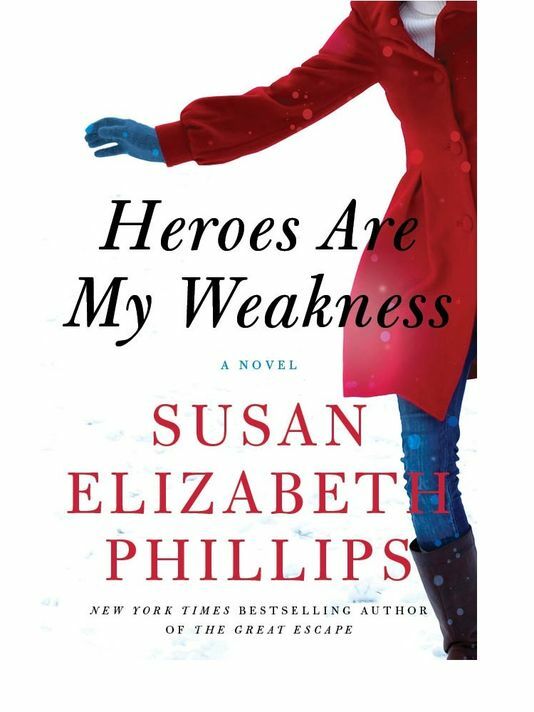 In the romance category, she picked one of my favorite reads of the year, Heroes Are My Weakness by New York Times best-selling author, Susanne Elizabeth Phillips. Heroes is a gothic romance about a disillusioned actress who returns to her girlhood home on an isolated Maine island in the middle of winter. A former flame, who turned out to be a villan, is one of the only remaining residents. Has he changed or is he still someone to be feared? A riveting, entertaining story. 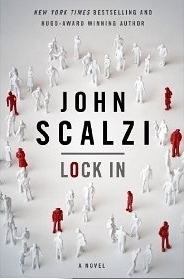 In the science fiction category, Rachel selected Lock-In by John Scalzi. This is a futuristic story about a highly contagious world-wide virus that results in a disease called, Lock-In for one per cent of the population. Victims are fully cognizant but are unable to move. The plot takes on a thriller element when a discovery is made that allows those with lock-in to borrow bodies and commit crimes. A great selection for my science fiction loving son! Maeve, an avid reader of approximately three books per week, made some excellent recommendations for those who enjoy history and spiritualism. 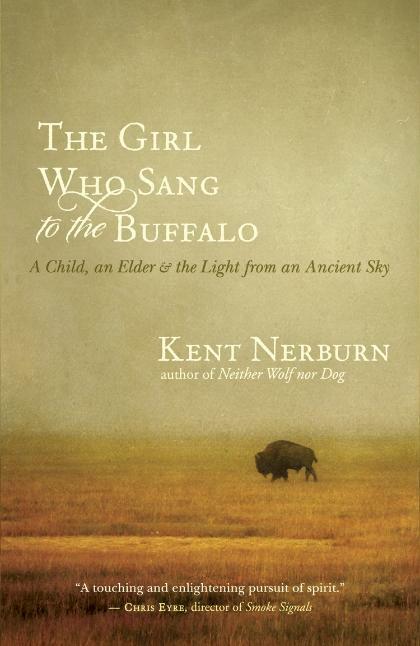 A particularly intriguing selection was The Girl Who Sang to the Buffalo by Kent Nerburn. This is the third book in Nerburn’s literary journey to provide insight into humanity and the Native American culture. This series has been called part history, part spiritual journey, part mystery, part teacher. Maeve raved about its compelling characters and beautiful narration. The other two books in the series are: Neither Wolf nor Dog and The Wolf at Twilight. 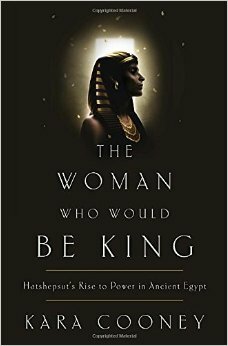 For anyone on your list who enjoys biographies, why not give them a trip to ancient Egypt with The Woman Who Would Be King by Kara Cooney. It’s the story of Hatshepsut, the second female pharaoh of Egypt. Jessie’s recommendations included a collection of images and stories about one of the most loved baseball players of modern times, Unfiltered by Derek Jeter. Released in October 2014, it’s a portrait of Jeter’s final season with the New York Yankees. Here’s one from Jessie that I would love on my coffee table, Great American Hiking Trails by Karen Berger and Bart Smith. 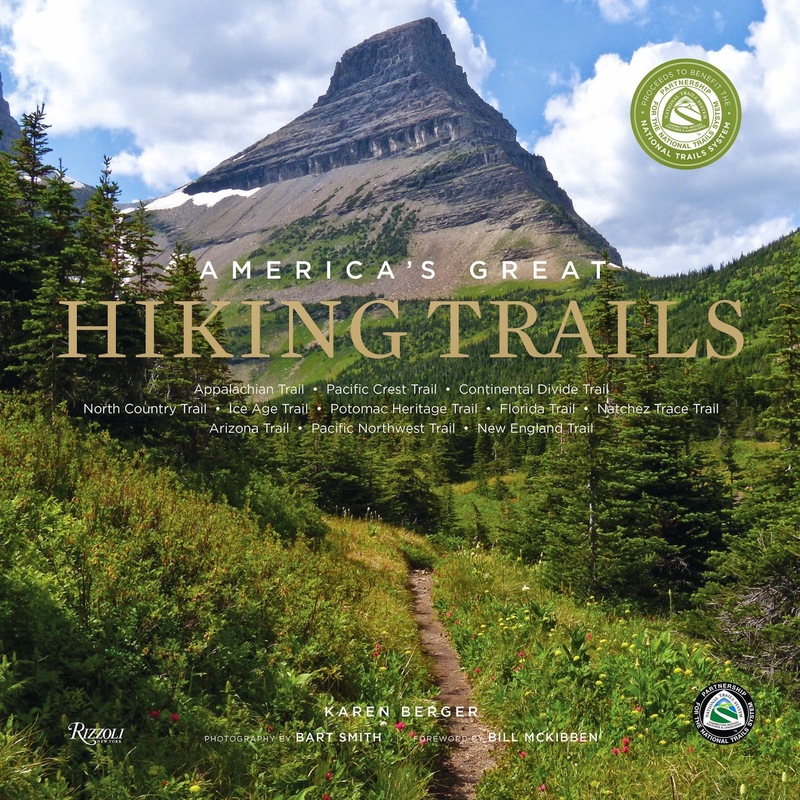 This book not only has gorgeous photos and descriptions about all kinds of hiking trails, but is an inspiring incentive to get out in nature and keep moving. There’s so much to explore! Thank you Northshire booksellers for recommending wonderful books that will make great gifts for others and ourselves. Now it’s time for The Writers’ Loop’s recommendations. 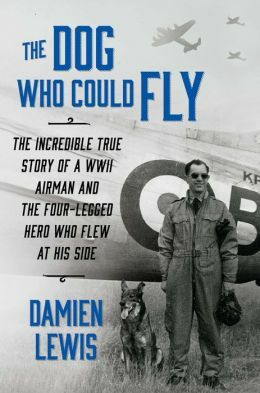 Susanne: I just completed The Dog Who Could Fly, by Damien Lewis (the journalist, not the actor). This is a true story of a WWII airman and the German Shepard who flew at his side. This is for everyone, not only dog lovers and military folks, but anyone who enjoys a story of heroism and true friendship. I highly recommend this book. 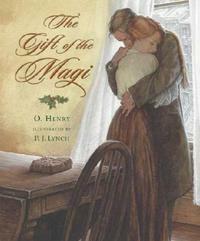 A perennial favorite of mine, for this time of year, is the classic short story, Gift of the Magi, by O. Henry. A love story of true giving. See the link below to an free online read. Enjoy. For the past two years, I’ve been writing a novel that takes place on a coffee plantation on The Big Island of Hawaii. Part of the joy of writing is researching settings, characters, and a host of other elements that make a story authentic. 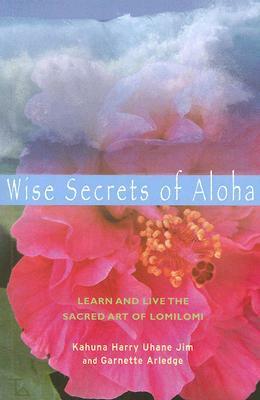 I’m recommending two wonderful books that helped immensely while I wrote A Memory of You (working title). They’d also make wonderful gifts. The second was helpful in researching one of my characters, a ghost named Nakine. Yes, ghosts do have certain features and yes, I did embellish in my story, but hey, that’s why fiction is so much fun. 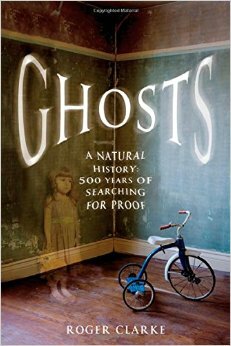 If you have someone on your gift list who is intrigued by the paranormal, Ghosts by Roger Clarke is a must. My father is getting this one. He loves a good ghost story and also knows how to tell one. That must be where I get it! Please share your recommendations for great book gift ideas in the comment section. Please support your community bookstore this holiday season! Categories: Uncategorized | Tags: authors, Book Clubs, Books, Bookstores, Gift Books, Gifts | Permalink.